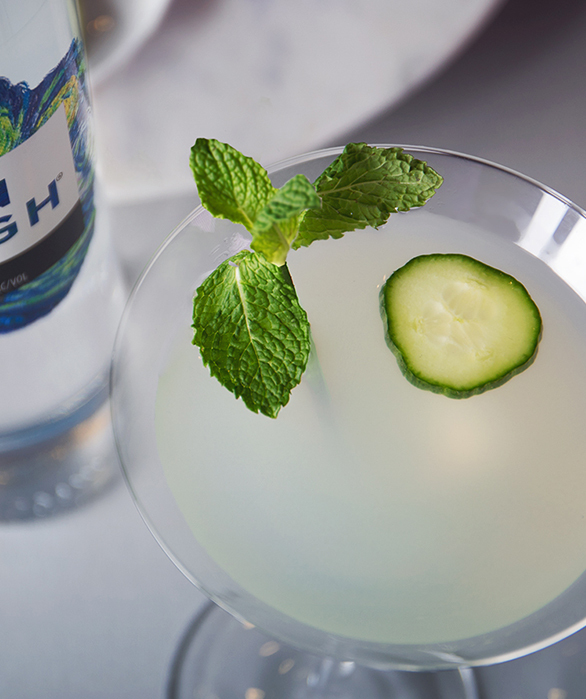 Created with our classic Van Gogh Vodka, the Luck of the Dutch is a naturally green cocktail perfect for your St. Patrick's Day gathering or as a casual cocktail. Slice cucumber into four wedges, lengthwise. Muddle cucumber pieces in the bottom of a cocktail shaker. Add vodka, green juice and simple syrup if desired and a handful of ice. 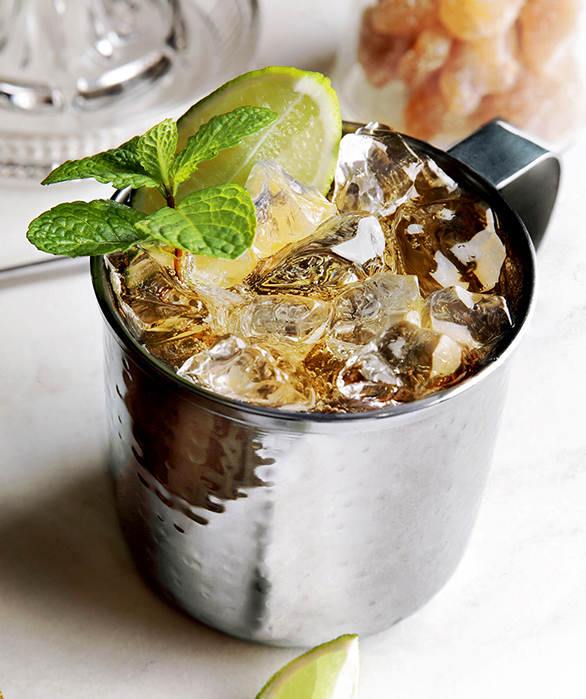 Shake for 10-15 seconds and strain into a tumbler filled with fresh ice. Top with sparkling water. 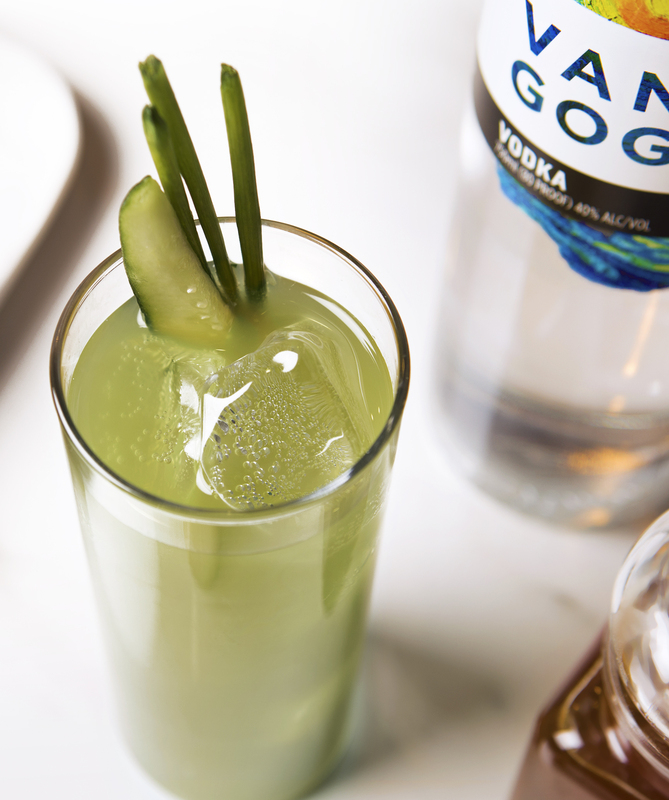 Garnish with reserved cucumber spear and enjoy!